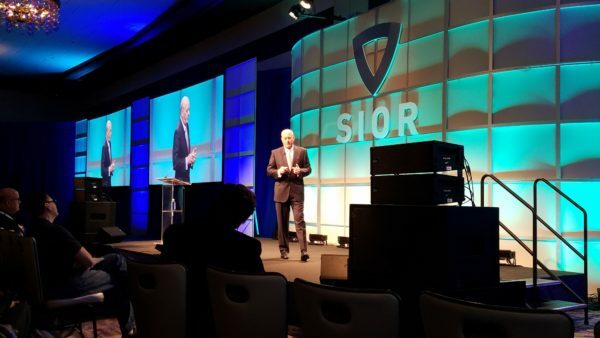 From mega-trends of the 21st century to developing “cultures of excellence,” Bender Commercial Real Estate’s Rob Fagnan came away from the Society of Industrial and Office Realtors (SIOR) spring world conference with information, connections, and perspective. Below are Fagnan’s thoughts on three of the sessions he attended and how he sees them impacting South Dakota. How does it impact South Dakota? 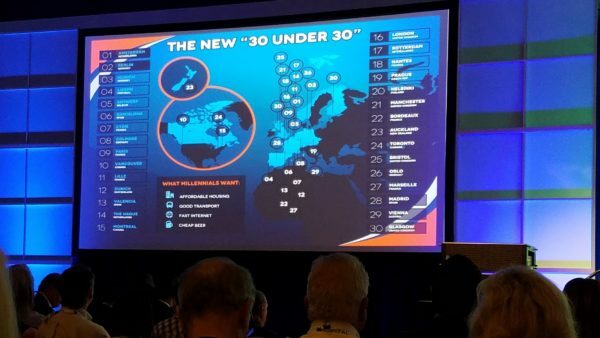 As Sioux Falls—still in its infancy—continues to grow into a “smart city,” Fagnan emphasized the areas to focus on include affordable housing, efficient transport, and Wi-Fi/mesh networks. 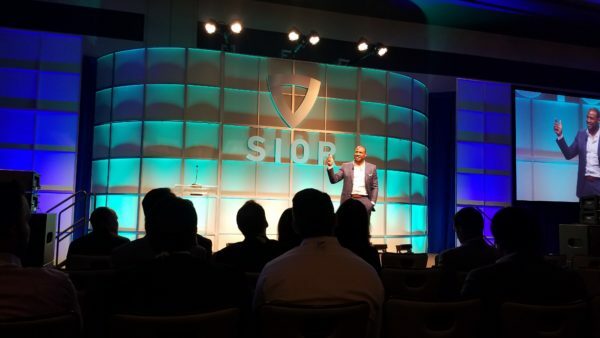 Three-time NFL Super Bowl Champion, Darren Woodson, presented on the cultural differences between mediocre teams and winning teams and what it takes to build a culture of excellence. Content—An organization/individual becomes content with their past success and stops innovating. It runs the risk of being left behind. Compliant—A compliant organization/individual follows the rules, but it doesn’t think outside the box. Content plus compliant is a dangerous combination. Committed—An organization/individual who buys into the path of success. They don’t need to be motivated and are willing to volunteer. They show up and get the job done. Compelled—Someone who is compelled puts their identity into the mission. It’s not just what they do, but who they are—a natural leader with humility. “We’re always looking to innovate and go the extra mile for our clients,” says Fagnan. 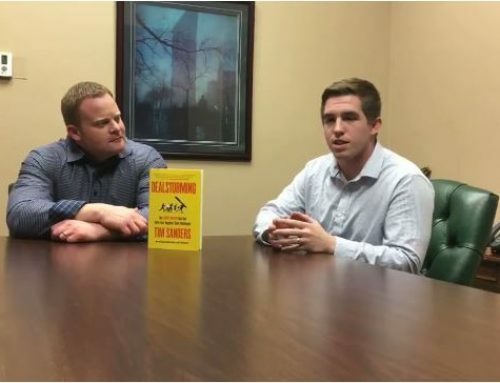 “Despite the commercial real estate industry being a very traditional one in that you have to have the right connection to bridge the gap between a buyer and a seller, or a tenant and a landlord for your client, Bender Commercial is in the committed and compelled categories. We’re always looking to innovate and go the extra mile for our clients,” says Fagnan. 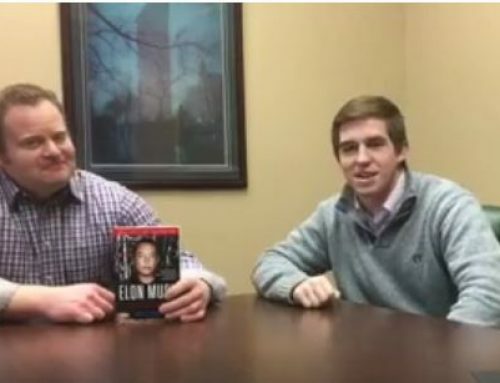 Michael Litt, former partner at FrontPoint Partners, LLC—the company the movie “The Big Short” was based on, gave a talk about the collapse of the financial system in 2008, its effects on real estate, and what that means going forward. 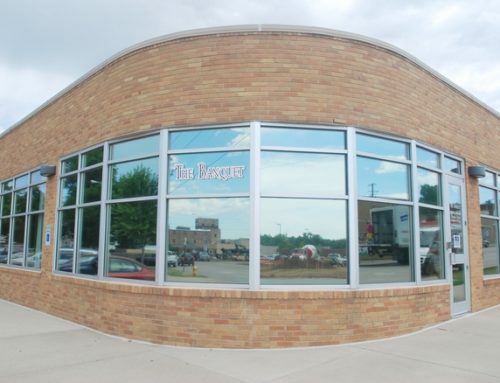 Fagnan also saw the connection between the national trends Litt is seeing with what’s happening in Sioux Falls. 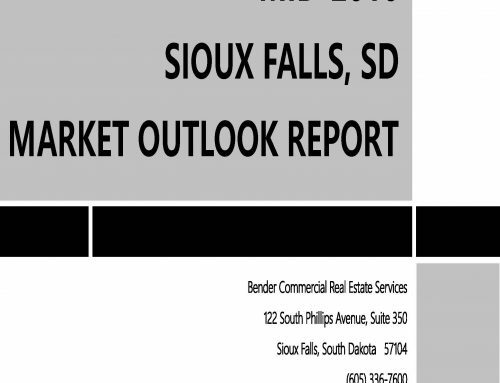 “As we said in our Market Outlook presentation, Sioux Falls is on the top of the real estate cycle. Three to five years of zero percent returns could be a reality in the next three to five years,” he said. 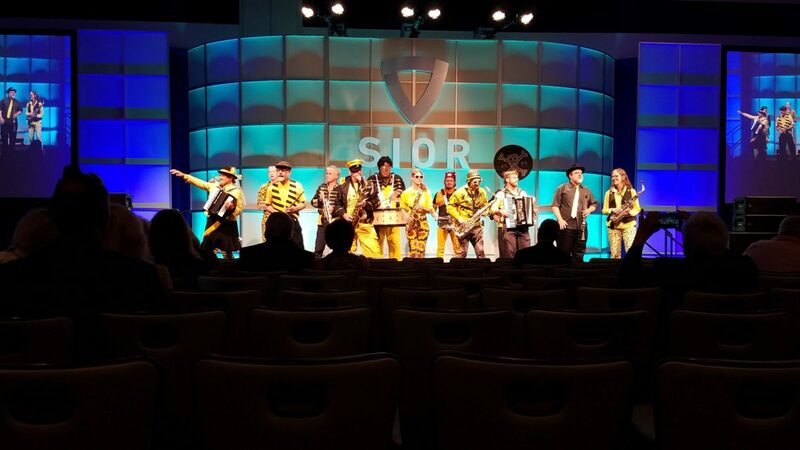 The next SIOR world conference is in October in Denver, Colorado. 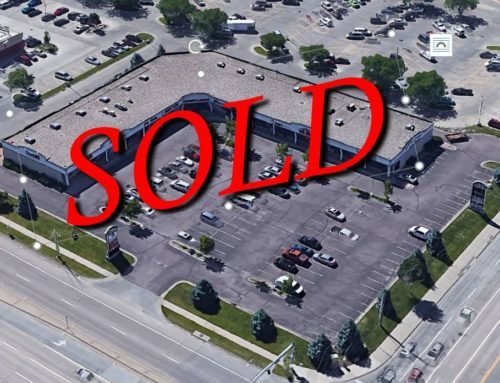 For more information on how Bender Commercial Real Estate can help you find the right property, tenant, or buyer or to discuss any of the topics mentioned in this article, contact Rob Fagnan, SIOR.